We make recognition sincerely simple. Enhance relationships, foster pride and fuel productivity. Just like Hallmark enhances relationships in people’s personal lives, we’re here for the work world, too. Our employee recognition program makes it easy to say thanks or congratulations, to put a spotlight on achievements or to celebrate personal occasions, life events, holidays and milestones. The end results are stronger connections, greater appreciation and more pride in your workforce and your business. Be quick with a compliment and send a card or eCard in a moment’s notice from your laptop, desktop or mobile device, 24/7. It’s easy, and the single sign-on functionality also makes it secure and quick to recognize in record time, even when you’re on the go. Gauge use, view redemption and more with a dashboard tool that analyzes and reports the impact and performance of your employee recognition program. Simple to use and access, our solution keeps you informed and in control of every aspect of your engagement efforts for greater efficiency and effectiveness. Our portal and platform solutions are easily integrated and enable personalized, company-wide usability while reflecting your brand look and message. You can quickly align, scale and adjust your program to fit your needs at any time while enjoying enhanced and dynamic admin ease for more efficient program management. Enhance the moment even more with an award certificate or gift card to honor or reward an outstanding achievement. Mail or email personalized certificates to commemorate an event and reward employees with a gift card that allows them to choose from hundreds of redemption options. Both solutions make your recognition efforts more memorable, impactful and appreciated. 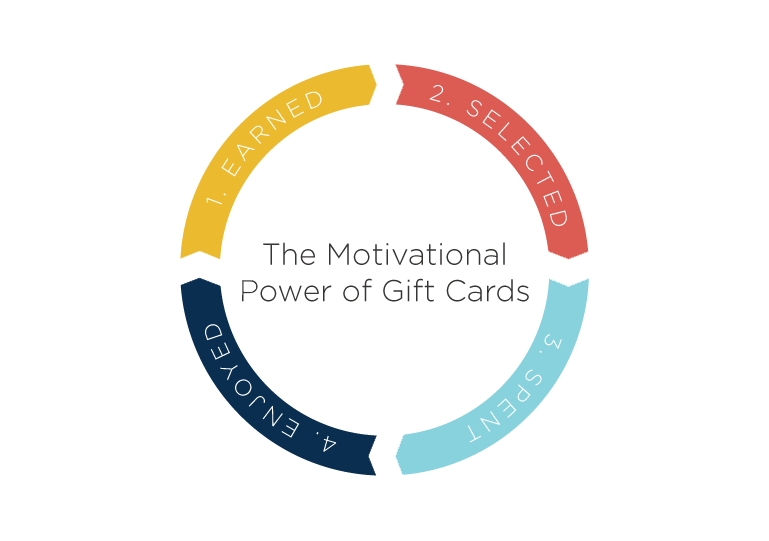 Gift card incentives reinforce positive behaviors through multiple touchpoints: when they are earned, selected, spent and enjoyed. Hallmark helps you make your employee recognition more personal, which makes it more appreciated and yields greater engagement, respect and performance. Hallmark tradition—we have over 100 years of fostering sincere, authentic connections between people. 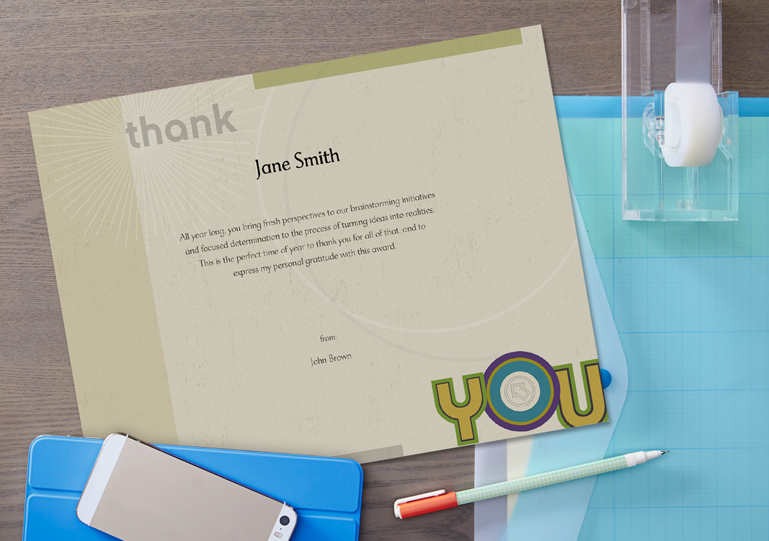 Personalized perfectly—we can help you create a unique expression of your gratitude for the greatest recognition impact. Quality speaks well of you—Hallmark is instantly recognized and our products are expertly designed to make your message more meaningful. Keep group recognition personal and meaningful. When you need to send a large amount of announcements or greetings, being efficient, organized and timely makes good business sense. But we believe that sincerity, authenticity and emotion never have to be compromised just because you need to connect with 100 or 1,000 people. Hallmark excels at making the one-to-many connection more meaningful for you and for them. Personalized in a big way—unique designs, handwritten fonts, seamless incorporation of your brand elements and more make your communications more meaningful. Automated ease—set up a calendar schedule of events and your employee recognition cards will be automatically sent out on time. Data security—we keep your lists and information safe and actively protected. Cards and eCards—easily use the greeting card format that best suits your business need without compromising design quality or emotional impact. Mail service at your service—let us take care of addressing and sending your cards and eCards. A culture of recognition is good for business. As recognition increases employees’ confidence in the company’s vision and leadership, it helps them find meaning and purpose in their work. When a company’s visions, values and goals are understood, shared and reinforced, productivity thrives. Working productively toward a goal leads to job satisfaction. This positivity paves the way to even more inspired performances. Motivate and reward by giving a Hallmark experience. 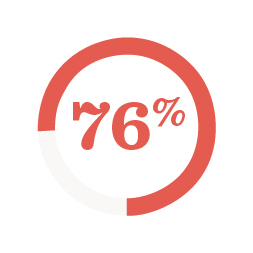 Your employees want engagement. Interactions, feedback, acknowledgement and recognition provide validation that their contribution to your business is truly valued. We make it possible to meaningfully connect with employees and co-workers through the power of Hallmark employee recognition. Actively engaging your employees creates a work culture that fosters greater success. Hallmark award certificates, greeting cards and gift card incentives strengthen your efforts by creating moments that are more memorable for recipients. What defines a good work culture? For employees, it’s respect, communication and personal acknowledgement of their value, especially from managers. In a word, relationships. Many companies aspire to create this culture, but with the pace of today’s business, they’re unable to create a systematic and sustainable method of getting there. So, how do you enhance your work culture, foster stronger connections and ultimately help your business thrive? All we do is rooted in our respect for and deep understanding of people. It drives our mission to enrich lives. It inspires the creation of products and solutions that help people celebrate victories, pull together in times of adversity and forge the bonds that lead to happier, more productive lives. Better than anyone else, Hallmark’s employee recognition solutions help you tell your employees how important they are. 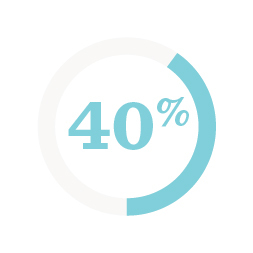 And our technology makes it convenient for you to do it 24/7 while gauging the progress and analyzing the impact of those connections throughout the organization. Hallmark connections build better work cultures. For your employees, being personally acknowledged or recognized validates their contribution to your business and value amongst their fellow employees. It instills a “My work matters” mentality that is often reflected in attitude and performance. Hallmark helps you help them feel more connected to your company, their work and the goals of your business. For managers, we help you strengthen the connections that grow confidence, understanding and respect among all within a company. Whether it’s one-to-one acknowledgement of a career milestone or personal accomplishment or a one-to-many celebration of achievement or holiday wishes greeting card, our employee recognition solutions foster emotional connections and reinforce a feeling of purpose for employees, especially among Millennials. The end results are increased loyalty, greater pride, higher engagement and increased productivity that deliver successful outcomes for you, your employees and your business. Your solution for more engaged employees. Recognizing, thanking and celebrating employees creates a work culture that benefits everybody in your business. Hallmark employee recognition solutions enable you to connect with employees in a personal and meaningful way that ultimately fosters pride, performance, value, advocacy and retention so your businesses and your employees thrive. When you choose Hallmark, you make a statement about what your company values. Quality. Efficiency. And of course…people first.